Are you wondering how to break up with girlfriend? You might not be sure how to let tell her in the best way that will cause the least pain and hurt to her. You might be dreading her reaction because she takes bad news hard. Whatever the situation is, breaking up with someone is never fun, but there are good and bad ways to end a relationship and you owe it to you and to her to do it in the best way you can. One of the best ways to break up with your girlfriend is to go into it prepared. Also, don't put it off for too long. If you go in unprepared you might be easily swayed and change your mind. Consulting someone you trust first can help you get a clear picture of what you want and how you should tell her that it's over. Be prepared for her to be upset or even angry and confused. It may be helpful to have a phrase in mind in case she tries to change your mind, such as, "I have thought about this for a while now and I have made up my mind." 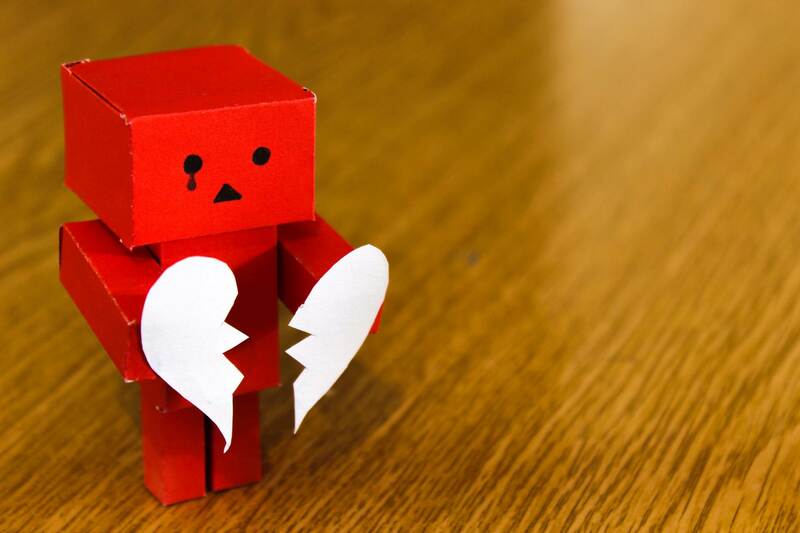 We all know it hurts to be broken up, especially by phone - or worse - text. That's why you should try to break up with your girlfriend in person. Be honest but firm about your decision because you have decided that it's what's best for you. However, there are instances where text or phone may be the most appropriate. If you have not been together very long or the relationship is long-distance, sometimes it is okay to use a phone call or text. It really depends on the situation. But if you are tempted to use text because it is easier for you, it might be a sign that you need to push yourself to have the conversation face to face. It is often an important step for the end of a relationship and provides you both with closure. Sometimes talking things over with a friend, family member, or counselor can help you gain clarity around what it is you really want. If you're interested in seeking out the advice of a counselor, online counseling services are a helpful way to gain ongoing support. BetterHelp provides affordable services where you are matched with a counselor who you can send unlimited messages to. These counselors are matched with you based on their expertise and your answers to a few pre-screening questions. Having someone to turn to whom you trust can help you get ready mentally for your breakup. You can feel emotionally prepared by practicing what you'll say and thinking about how you will cope if different hypothetical outcomes occur. You need to know what you're going to say and prepare your reasoning in case your girlfriend tries to argue or change your mind. 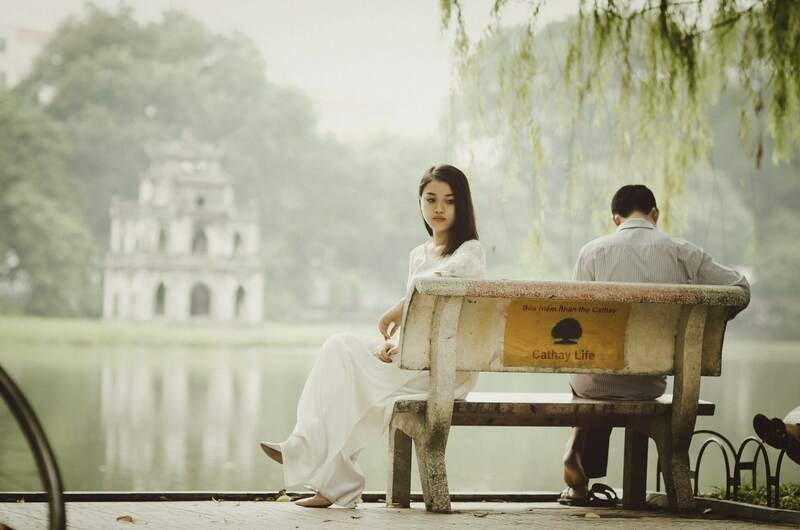 If she is taken by surprise or does not want to end the relationship, "tell me what I did wrong" with her promising to change is something you might encounter. This is when your phase can really be helpful to gently let her know your decision is final. Write it down or talk it over with someone trustworthy. Once you're feeling comfortable about your decision and ready to go through with it, arrange to meet up with your girlfriend so you can talk to her. If you wait too long, you risk losing momentum and staying in a relationship that isn't making you happy. Breaking up might hurt both of you at first, but in the end, you will be able to move on and find a more fulfilling relationship. If you have these feelings, they likely will not change. It's best not to waste your time or hers and approach the situation as quickly as possible. You both deserve to be happy and you may feel guilty breaking up with her, but she deserves to be with someone who wants to be with her if that is not you, it is okay, you just need to tell her. If you know that this is the right decision for you, stick with it. Be nice and fair about it by telling your girlfriend the truth about your feelings. If you can tell her the reason, it may help her understand better than if you just say that you do not want to be with her anymore or worse, "it's not you it's me" or another cliché. If you feel you have grown apart, she may be feeling it, too. If you have both been fighting a lot, she is likely feeling that, too. If you have met someone else or another reason that can be painful to hear, use your best judgment on whether or not to tell her. Usually, it is best because it is likely that she will find out anyway, but there could be instances where it is better to not say anything if she has trouble coping with difficult emotions. This is where it is helpful to know what kind of support system she has. Set boundaries if you need to. Moving on if your ex-girlfriend is around all the time is hard. You might have to spend some time apart until the reality of your breakup sinks in. Do not gossip to friends afterward as this information is likely to get back to her and could cause a lot of pain. Remember that you know what you need. Trust your instincts and make those needs clear to your girlfriend when you break up with her. If you plan on staying in contact, focus on setting healthy boundaries that allow you to stay just friends and keep things uncomplicated. Breakups are hard, but you will feel better and relieved once you decide to get it over with. A counselor, family member, or trusted friend can be a great resource for planning and working up the courage to follow through with the breakup. Remember too that she may not be as surprised or upset as you are afraid she might be. She might also be having doubts and be relieved you brought it up and got the conversation started. Don't hesitate to ask for help as you start moving on and getting over your ex-girlfriend. Having support can be useful after your breakup too, especially if you're struggling to get over it. Just because you are ready and know it is the right thing for you does not mean that it will not be painful for you, too. All relationships require some amount of mourning and grieving when they end. BetterHelp has thousands of trained counselors ready to help you move on from this relationship and help you decide what you want and need from future relationships. 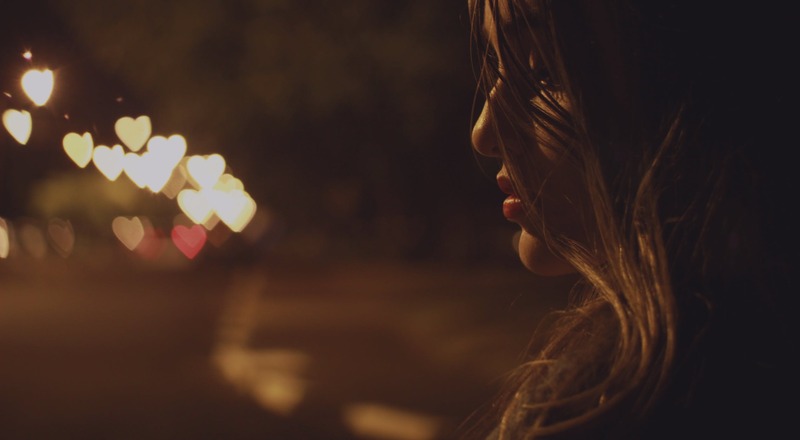 How Can I Move On When I’m Still In Love With My Ex?